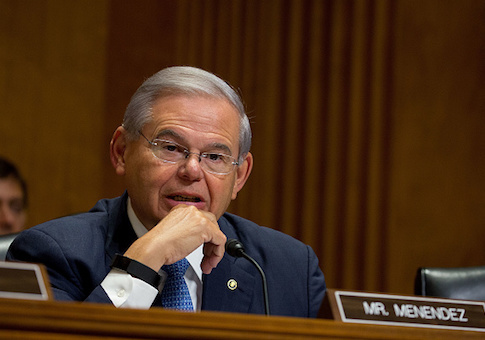 Sen. Robert Menendez (D., N.J.) announced on Wednesday during a rally that he will seek reelection, a move that seemed unlikely last fall after he faced an uphill battle during a lengthy corruption trial. 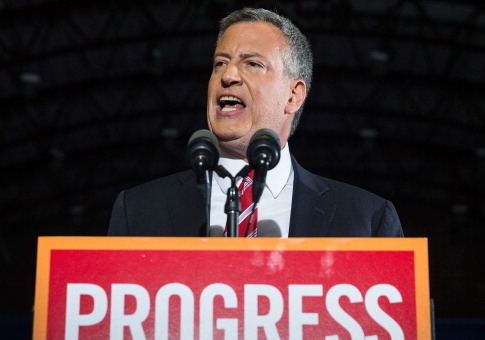 A Long Island restaurateur testified under oath Thursday that he bribed New York Mayor Bill de Blasio and others to receive favorable treatment from the city. New York Gov. Andrew Cuomo (D.) falsely claimed on Wednesday during a press conference that his name was never mentioned during the corruption trial of his former top aide. Joseph Percoco, a former top aide and longtime confidant to New York Gov. Andrew Cuomo (D.), has been found guilty of three counts in his federal corruption trial. New York Gov. 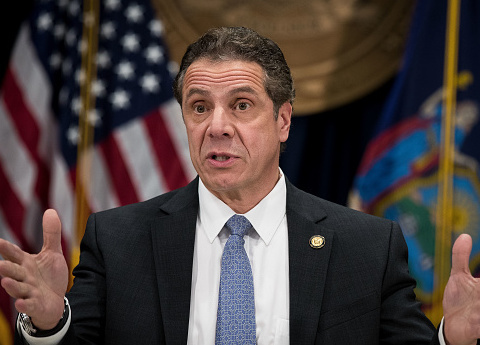 Andrew Cuomo’s (D.) favorability and job performance ratings have plummeted in the past month amid an ongoing federal corruption trial of a former top aide to the governor, according to a new poll. 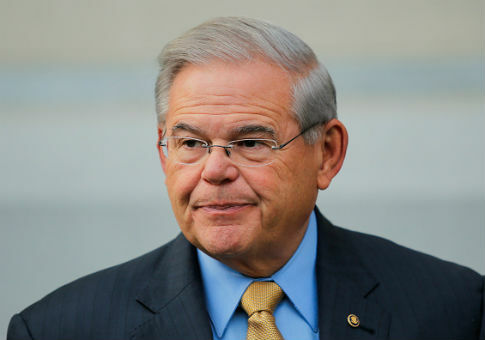 The Justice Department on Wednesday filed a motion to dismiss charges against Sen. Robert Menendez after a federal judge tossed out several charges against the New Jersey Democrat last week. 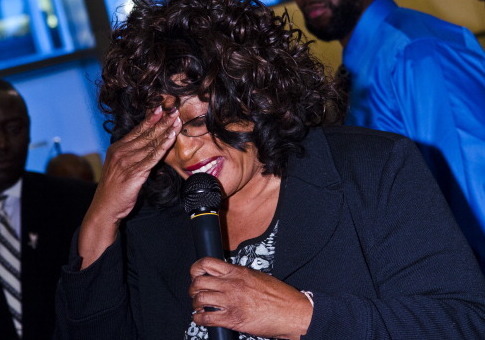 Former Democrat representative Corrine Brown (Fla.) reported to prison minutes before her noon deadline on Monday to begin serving her five-year sentence on fraud and corruption charges. Florida Gov. Rick Scott (R.) on Friday suspended Joy Cooper, the Democratic mayor of Hallandale Beach, after state prosecutors charged her with campaign finance violations, official misconduct, and money laundering. 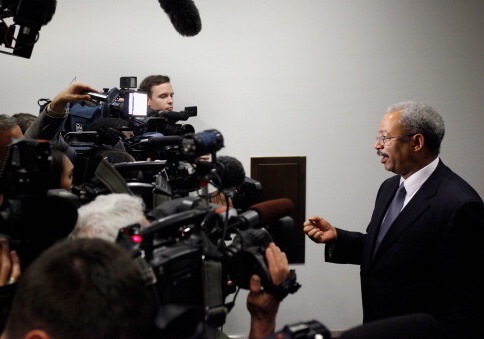 Former Democratic representatives Corrine Brown (Fla.) and Chaka Fattah (Pa.) are still receiving taxpayer-funded federal pensions despite being convicted and sentenced to prison on corruption charges. 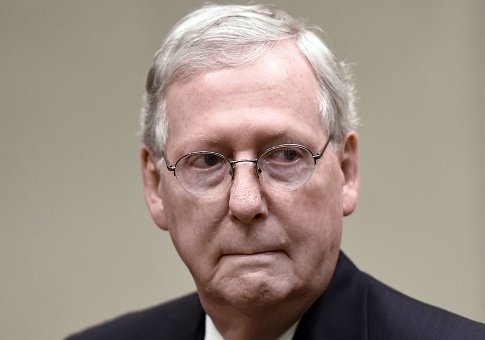 Senate Majority Leader Mitch McConnell (R., Ky.) on Thursday called for an ethics investigation into Democratic Sen. Bob Menendez (N.J.) following his mistrial on 18 corruption charges.